New CEO Louis Camilleri inherits a firm in fine shape from Sergio Marchionne. While FCA cut guidance after its ex-boss’s death, Ferrari posted strong results, even if it qualified its outlook as “aspirational”. The Italian supercar maker looks nonetheless poised to motor ahead. Ferrari on Aug. 1 reported a 7 percent year-on-year rise in second-quarter adjusted EBITDA to 290 million euros, giving it an EBITDA margin of 31.9 percent. The release marks the first set of results to be presented by new Chief Executive Louis Camilleri, who was appointed on July 21 to succeed former boss Sergio Marchionne. Marchionne subsequently died following complications from surgery. Ferrari’s adjusted quarterly EBIT rose 7.5 percent to a record 217 million euros year-on-year while net profit jumped 18.1 percent to 160 million euros, the company said. The company confirmed its 2018 outlook. However, in a conference call Camilleri described the company’s earnings guidance as “aspirational”. 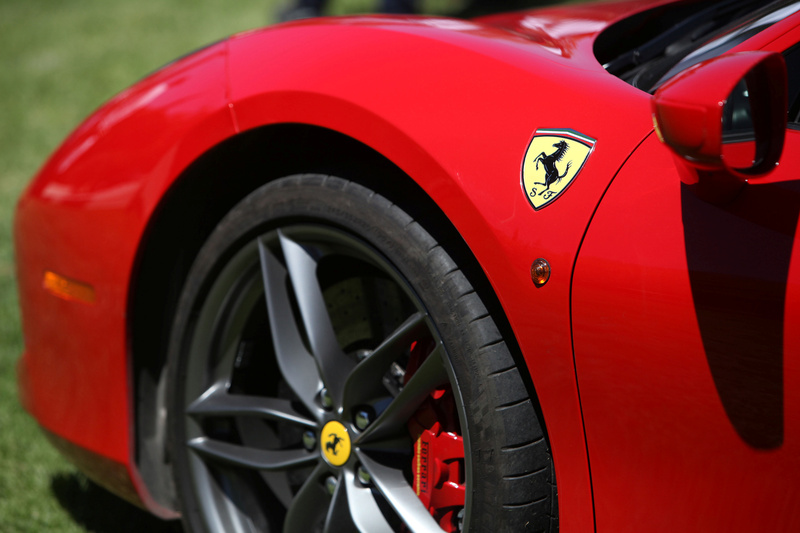 Ferrari shares were flat at 113.95 euros a share in Milan at 1236 GMT on Aug. 1. Following the conference call they were trading at 104.30 euros, down 8.4 percent.